The Woolly Brew: Carol Feller patterns in the shop! Carol Feller patterns in the shop! 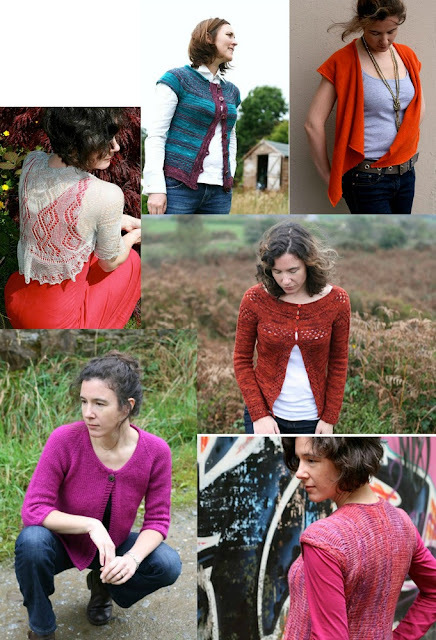 At The Woolly Brew we're proud to sell patterns by independent designers. Currently we stock patterns by Kate Davies and Kyoko Nakayoshi (Cotton & Cloud) . Over the next few months we'll be adding even more unique and innovative patterns. 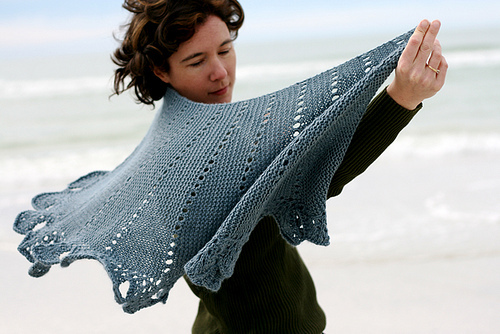 This month we're excited to announce that patterns by Carol Feller aka Stolen Stitches are now in the shop! 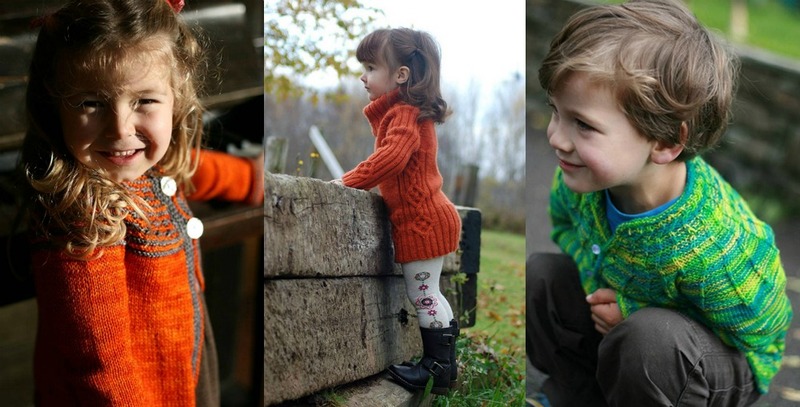 Carol lives in the South of Ireland and designs for both adults and children. You can check out her website here. 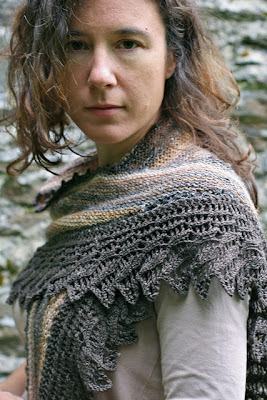 She also has a Ravelry group where knitters of her patterns can talk together and ask questions. She says "I enjoy designing knitwear that is well-shaped, flattering to wear and enjoyable to knit. I strive to design clothing with a difference: not overly complex, but still giving a very unique end product. I like to work with different construction methods, so long as they enhance the knitting experience and make for a more intuitively put-together knitted item". all photos courtesy of Joesph Feller! If you're thinking of attending one of our new workshops please call soon to book your place! Finishing Techniques is on Sunday 29th April, Learn to Knit on Sunday 27th May and Learn to Crochet on Sunday 24th June. You can find out more about them on our workshop page or indeed call the shop or pop in. These workshops are an ideal opportunity to learn some new skills, work with an experienced tutor AND get some distraction free quality 'me' time!